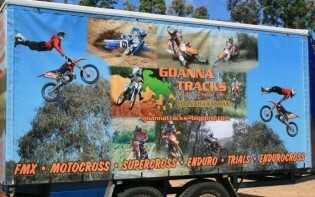 Goanna Tracks Coonabarabran Open for Riding! 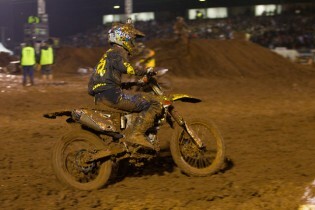 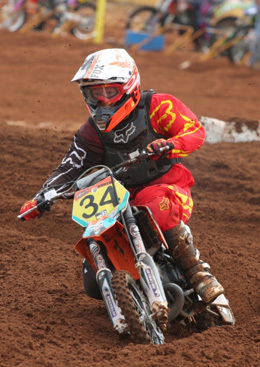 10/10/2011 Shane Booth Comments Off on Goanna Tracks Coonabarabran Open for Riding! 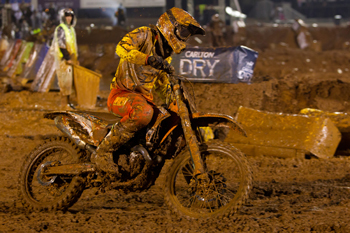 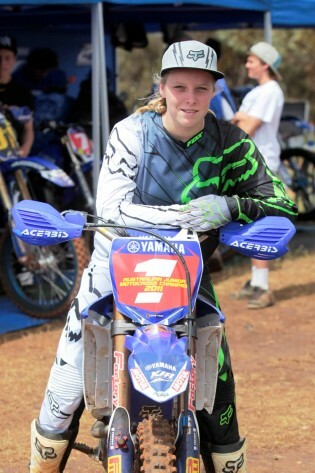 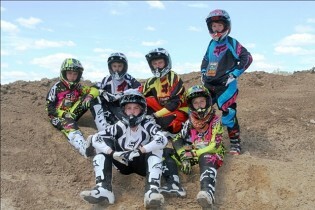 Yamaha Junior Racing’s Mackenzie Tricker has claimed the 2011 Australian Girls Junior Motocross championship after the week long race event wrapped up at Murray Bridge in South Australia on Saturday afternoon.